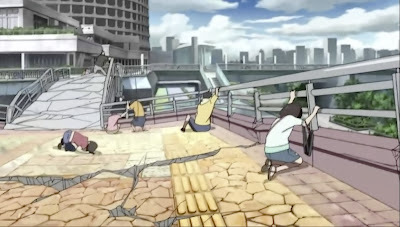 Summary: What would happen if a magnitude 8.0 earthquake hits Tokyo? Personal comments: This seems to be one of the standard disaster story that is told from one of the random victim's point of view. It might have a similar build like Bakurano, where individual's life stories are told through series of events during or after the disaster.